SERENITY AWAITS!! 2/2 NEWLY UPDATED FIRST FLOOR UNIT! 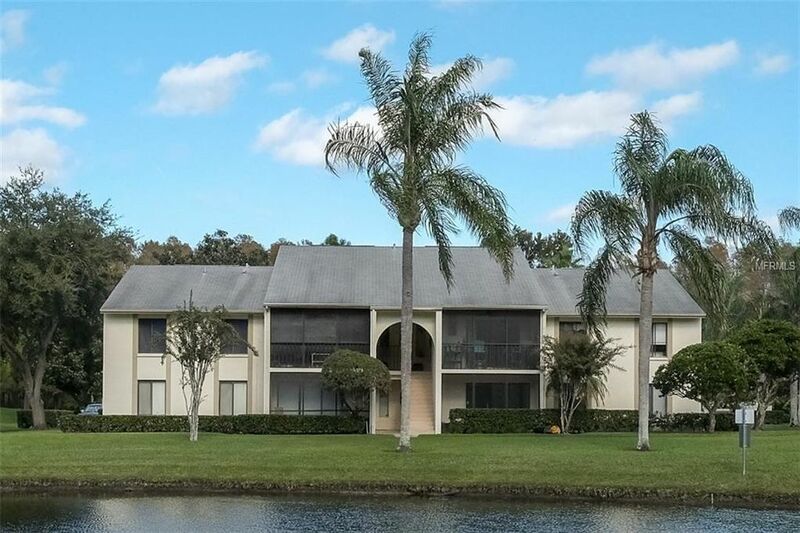 CORNER UNIT WITH A SERENE POND AND CONSERVATION VIEW!! ALL NEW WHITE WOOD CABINETS AND STAINLESS STEEL APPLIANCES, GRANITE COUNTER TOPS, 18 CERAMIC TILE THROUGHOUT! BRAND NEW A/C AND HEAT WITH 10 YEAR WARRANTY!! BRAND NEW HOT WATER HEATER, WALK IN UTILITY ROOM AND LAUNDRY ROOM!! BOTH BATHROOMS UPDATED!! NEW KNOCK DOWN CEILING... NO POPCORN HERE!! BEAUTIFULLY RENOVATED AND MOVE IN READY!! Directions: EAST LAKE ROAD AND PINE RIDGE BLVD. TO EAST ON PINE RIDGE BLVD TO ADDRESS, UNIT b1 IS ON THE GROUND FLOOR.